The listing record for the Grade A listed Friends Meeting House at Moyallon states that the townland of Moyallon was granted to a colony of the Society of Friends from England in 1685. 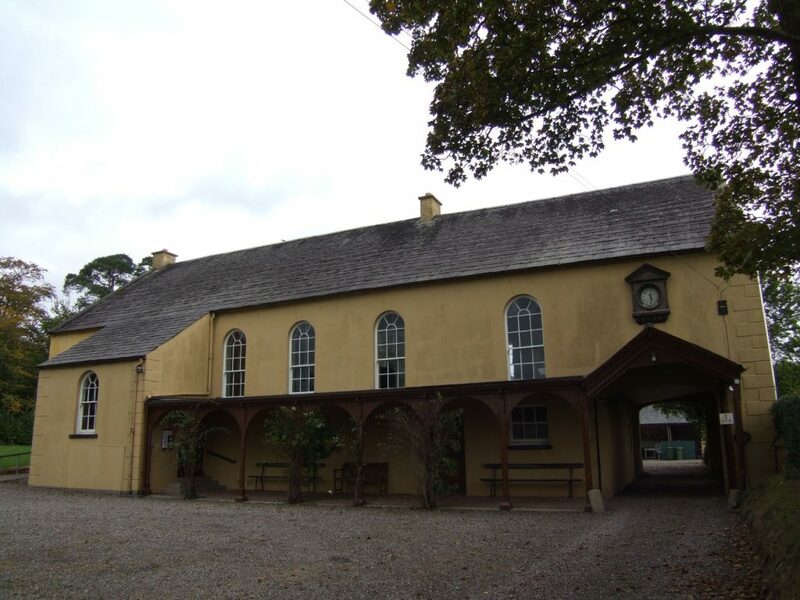 Butler, in his book on The Quaker Meeting Houses of Ireland, records that the first meeting house in the area was built in 1719, presumed to have been on land owned by the Christy family. By 1736 this meeting house had been replaced by another one which was itself replaced not long after in 1781. Many other Quaker meeting houses are listed, including at Richhill, Hillsborough, Lurgan, Lisburn, and Grange. 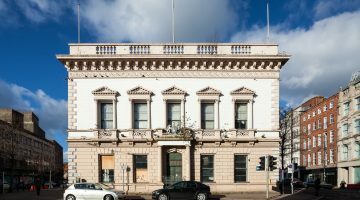 Two others, at Rathfriland and Maghaberry, are also listed but are currently at risk due to disrepair.